Kolbe & Fanning Numismatic Booksellers have put together an online auction featuring selections of numismatic books and memorabilia from the libraries of Margo Russell and Raymond Hale. This is a continuation of their previous sale which saw many rare treasures up for grabs to the highest bidder. 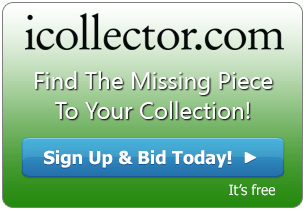 480 Lots of material is up for auction from these libraries as well as quality selections from many top consignors. This auction takes place on Saturday August 22nd, 2015 with both absentee and live bidding available on any internet enabled device. A magnificent work on Dutch Medals is one of the rare offerings of the auction. This comes early in the sale at Lot 84 in the online catalog. This collection is Van Loon’s Classic Work on Dutch Medals. There are four volumes in this complete first edition. As a reference work, ‘van Loon’ deserves its reputation for meticulous [engravings], accurate legends (and translations), well-described devices and copious historical support. This is still the standard reference on over 3000 historical medals from 1556 to 1716 and is an absolute must for a serious numismatic library. Absentee bidding is opening at $1500 and this work is estimated in value at $2500. What may be the finest of its kind available anywhere is showing at Lot 357. Up for auction is the catalog of the celebrated collection of Large United States Cents formed by Dr Geo P French from Rochester, New York. This book documents more than eight hundred different specimens with many unique varieties not known in any other collections. This is recognized as the most complete collection of its kind ever formed. The collection was cataloged by B. Max Mehl circa 1929 to 1930, and this is in original flexible brown full morocco with the upper cover decorated and lettered in gilt. This is a beautiful work and an outstanding piece of literature. Presale auction estimates place that at $1500. A deluxe leatherbound catalog of the 1996 Robinson S Brown Collection of Large Cents dated 1793 to 1839 can be had at Lot 437. One of only five issued, this is in outstanding condition with the original brown full water buffalo skin. It contains 296 pages detailing 685 lots of this blockbuster sale. This is only the second copy the auctioneer has ever handled and this is a must have for collectors. Bidding will be opening at $1750 during the live auction. Complete descriptions with excellent details are available in the online catalog along with a selection of high resolution photos of the materials. 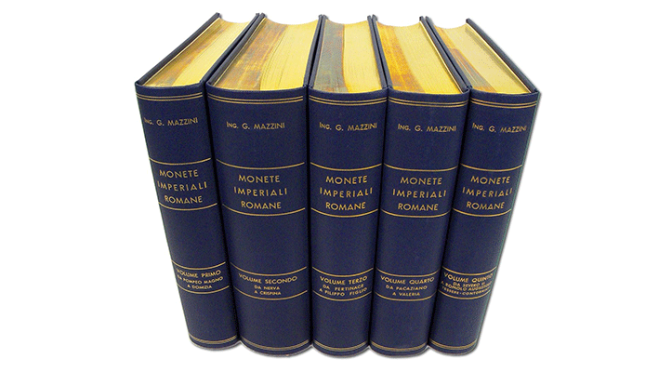 Kolbe and Fanning Numismatic Booksellers have carefully put this auction together with the utmost attention to detail, quality, and hard to find pieces of numismatic history and literature.